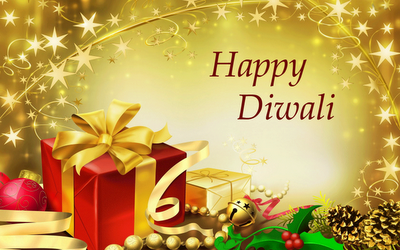 Happy Diwali and a Prosperous New Year !!! On the auspicious occasion of Diwali, we wish and pray for your Success, Good Health, Prosperity, Luck, Joy and all the Goodness in the Year ahead. Analyse India Market Solutions Pvt. Ltd. Yes last years pick were really disappointing. Luckily for us we have a system to keep stoplosses and those were mentioned in the stocks. Have come out with Diwali picks or rather interesting investment ideas for clients. Wishing you and ur entire team a belated diwali, have a rocking year ahead!! !